Brian and Christine welcome you to Woody Grange Chalets. 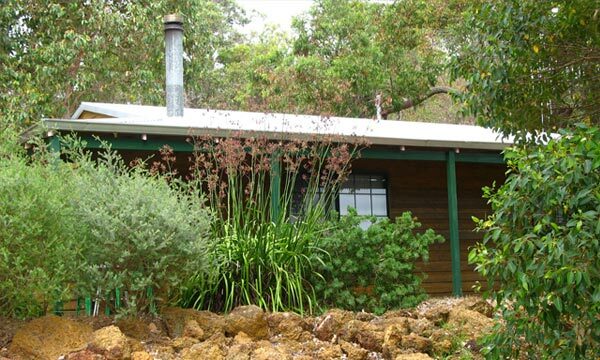 Nestled in tranquil countryside by the King River, just 10 minutes drive from the Albany CBD. Our four self-contained timber chalets are well spaced apart to ensure your privacy and are suitable for couples or families of up to 5 people. 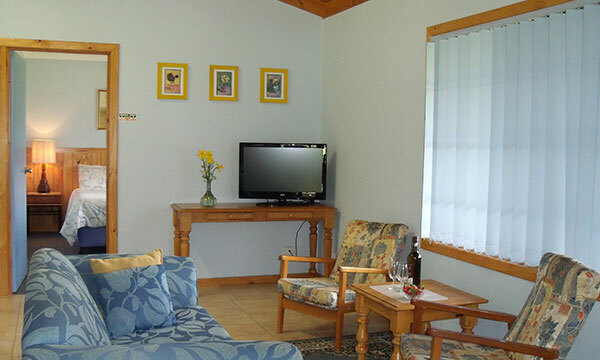 The units are tastefully furnished with comfy lounge/dining area, well equipped kitchen, separate bedrooms, bathroom and cosy woodfire in winter. 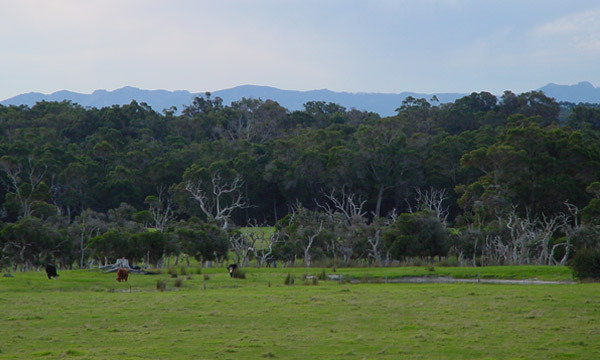 A sheltered verandah with outdoor setting is the perfect place to relax and enjoy the view over grazing cattle and kangaroos. 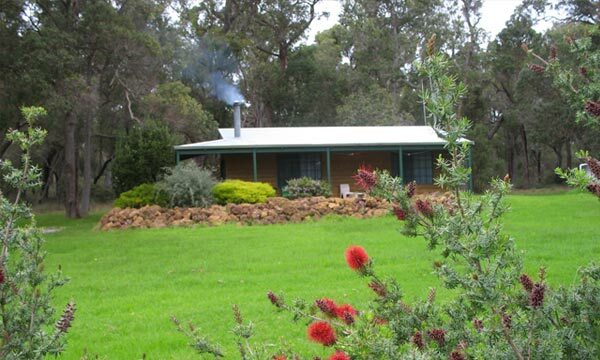 Woody Grange Chalets is the ideal base for your Albany experience. 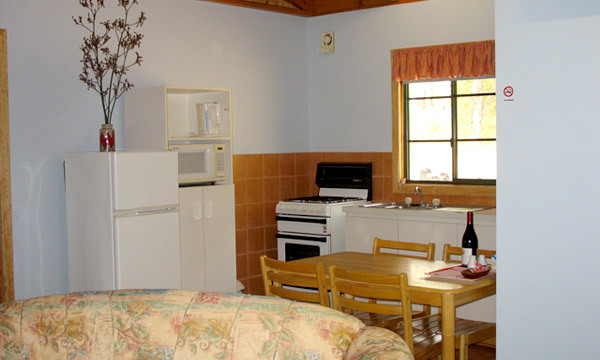 Extremely clean and comfortable 2-bedroom timber chalets. 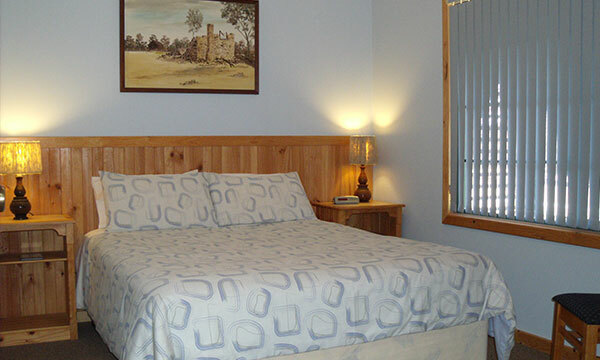 Quality queen ensemble beds, single bed and double bunks. Lounge/dining area with pine raked ceiling and comfy lounge chairs. Free parking at your door. Good internet and mobile phone reception. Sheltered verandah with outdoor setting.